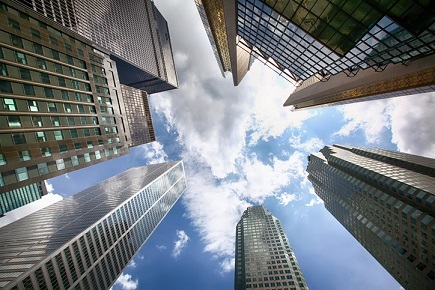 In its latest report, CBRE Canada stated that foreign investors continue to play a major part in energizing the country’s commercial real estate segment, accounting for $3 billion worth of purchases in the third quarter of the year alone. CBRE added that approximately 90 per cent of the amount was used to buy hotels across Canada. Overall investment in Canadian commercial real estate in Q3 2016 clocked in at nearly $11.2 billion, the Financial Post reported. “On the year, foreign investment activity is now on level ground with private Canadian investors, each with roughly 30 per cent of transaction volumes,” CBRE noted in its report. Real estate investment trusts declined by 11 per cent, while pension funds accounted for 18 per cent of all transactions. Q3 represented the second consecutive quarter that foreign money outstripped domestic investors in transactions worth over $10 million, with overseas individuals comprising 41 per cent of buyers in this bracket compared to 24 per cent for private Canadians. For the year, investment activity totalled $27.4 billion, and still trending towards a new annual record of $35 billion. The previous milestone of $32.1 billion was achieved nearly a decade ago, in 2007.